Self-guided tour of local artist’s studios. Meet the artists and learn about how they create. 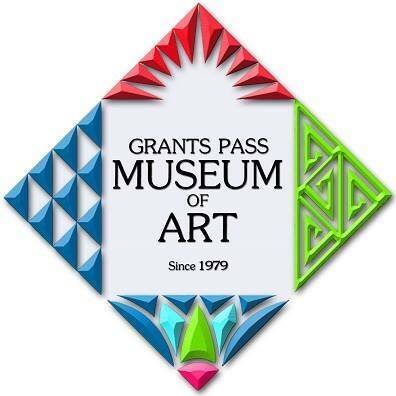 Two-day event, with a preview exhibition in the Grants Pass Museum of Art. Tickets include a map and the artist guide book.